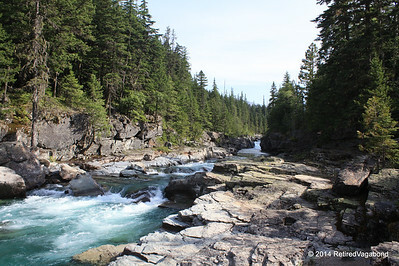 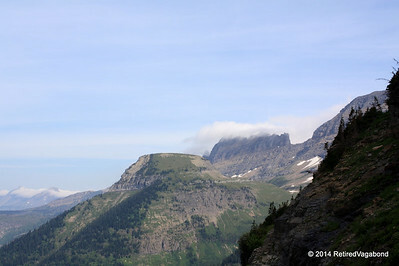 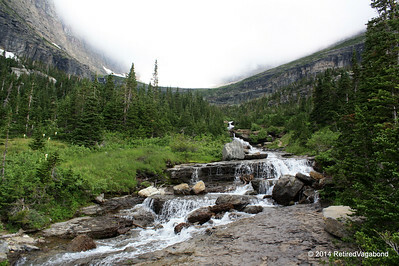 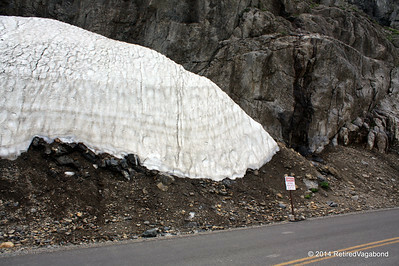 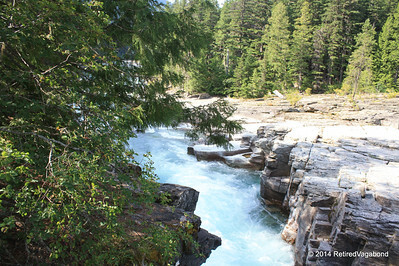 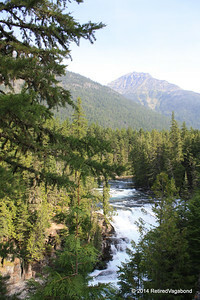 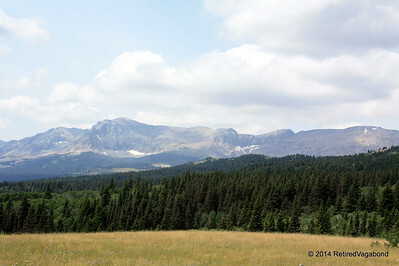 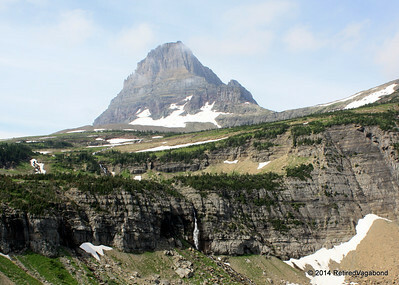 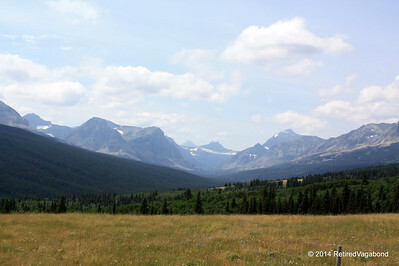 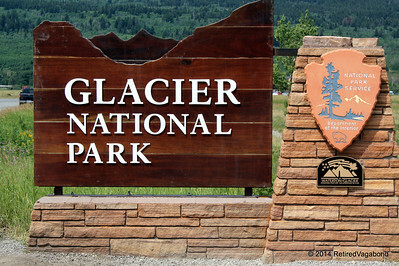 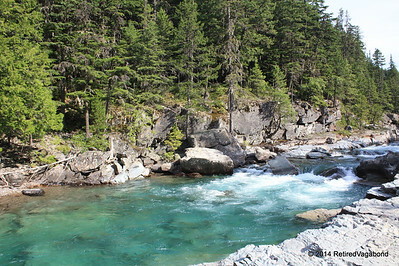 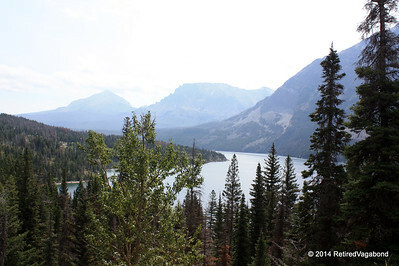 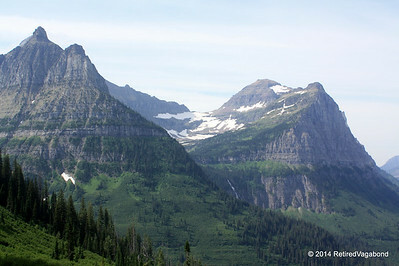 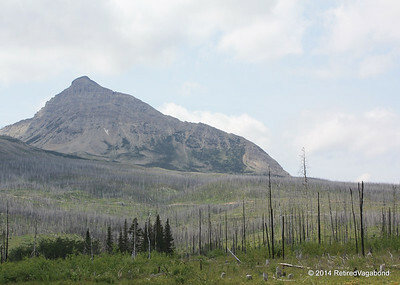 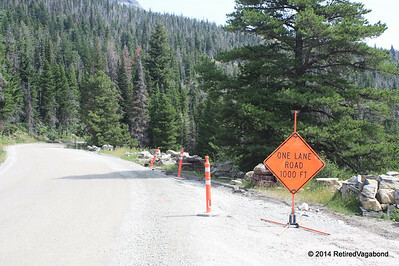 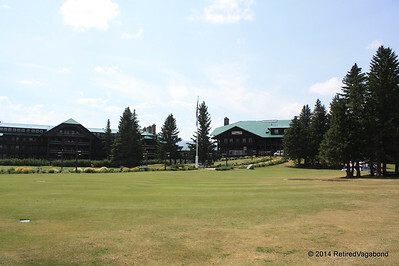 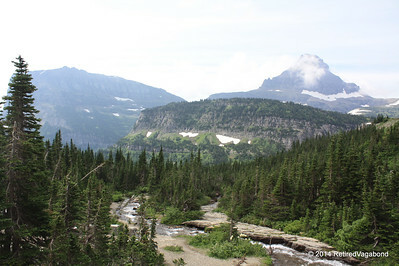 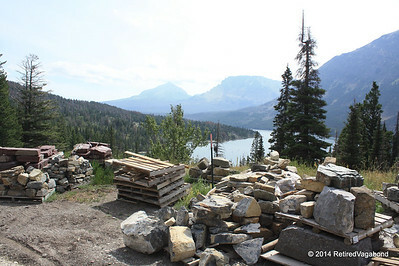 Glacier National Park visit in August 2014. 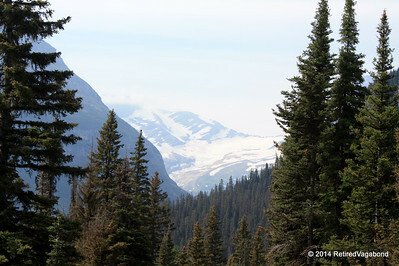 When we arrived there were several fires north in Canada. 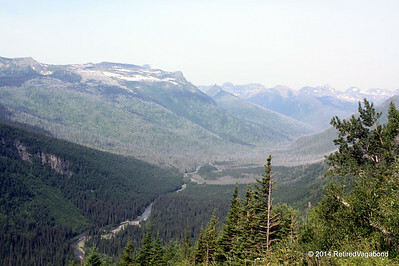 I was a little disappointed in the photo opts due to the smoke. 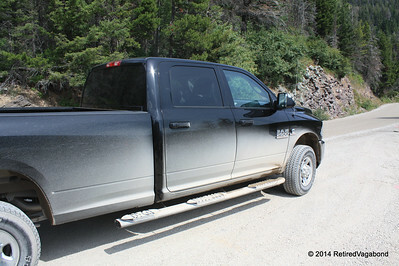 Road to the Sun - I just washed my truck!